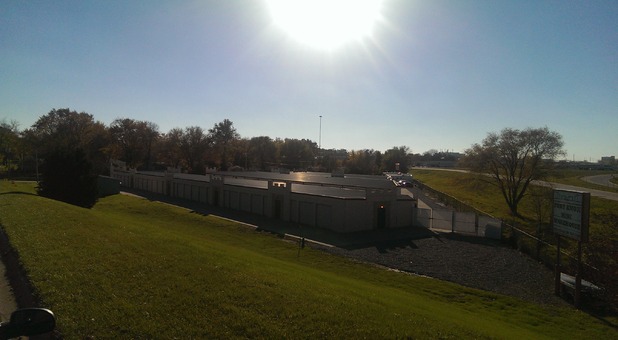 CR Area Storage has been serving the Cedar Rapids Metro Area for over 20 years. 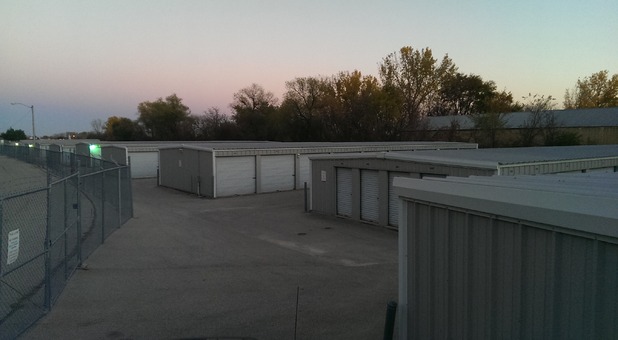 We have facilities in Cedar Rapids, Marion, and Palo Iowa for all of your Storage Needs. We offer Temperature Controlled units, Standard units, and Outside Parking. With three fantastic locations in the Cedar Rapids metro area, you're sure to find the quality options you're looking for. Whether you need to declutter or are in the middle of a move or renovation, our three premier facilities have the amenities you need to have a successful storage project. 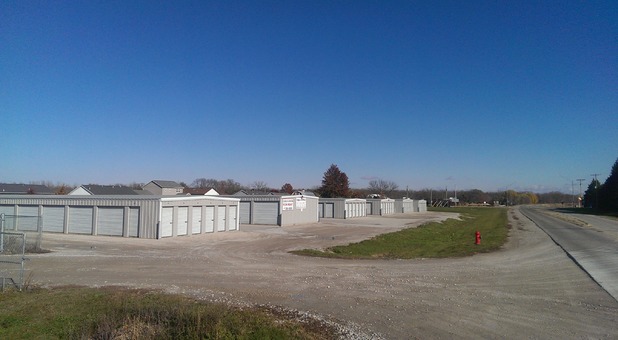 Whether you live in Cedar Rapids, Palo, Marion, or anywhere in between, we have a facility nearby that's perfectly equipped to meet your storage needs. Reserve your unit today! You’re sure to rest easy when renting a unit with CR Area Storage! You’ll notice how secure our properties are right away. We feature 100% Solar powered Storage properties. With 248 Solar panels installed in 2017 providing 100% of our energy needs. This allows us to offer some of the cheapest rates in town! Our storage capabilities aren’t limited to furniture and boxes. We offer vehicle storage, too! If you have a boat or RV that is taking up too much space at home, we have affordable parking options for your large vehicle. Contact us and reserve your space today!